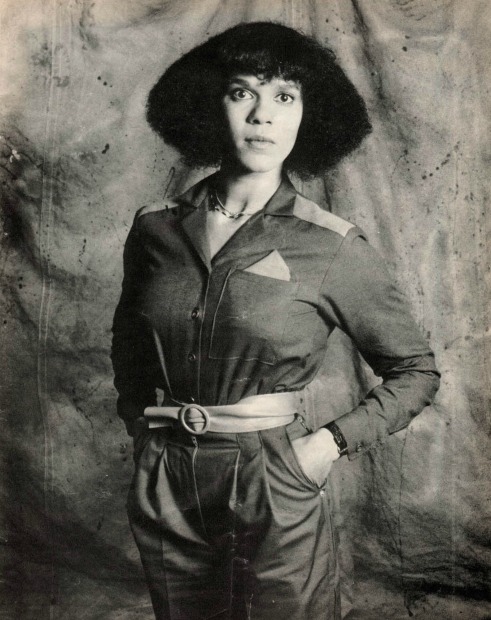 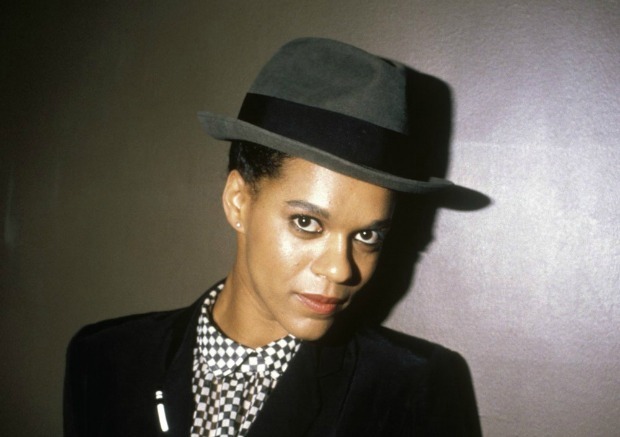 Born in 1953 to Anglo-Jewish/Nigerian parents, Pauline Black was subsequently adopted by a white, working class family in Romford. 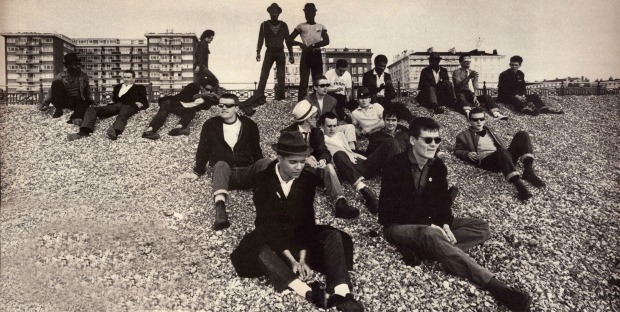 Never quite at home there, Pauline was always made to feel different, both by the local community and members of her extended family, who saw her at best as a curiosity, at worst as an embarrassing inconvenience. 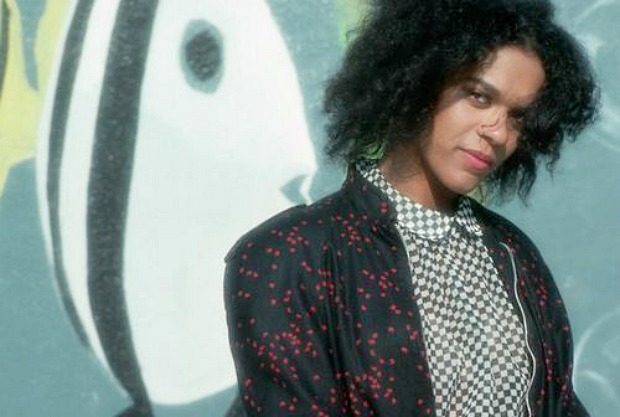 Escaping her small town background, she discovered a different way of life – making music. 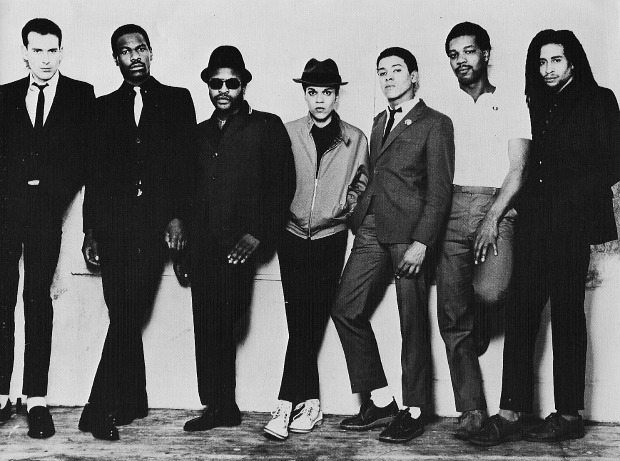 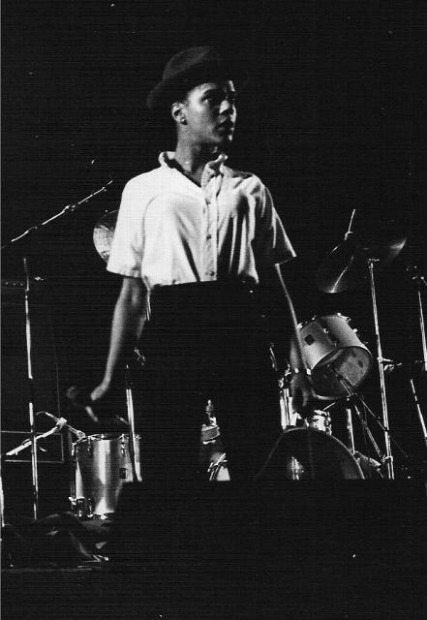 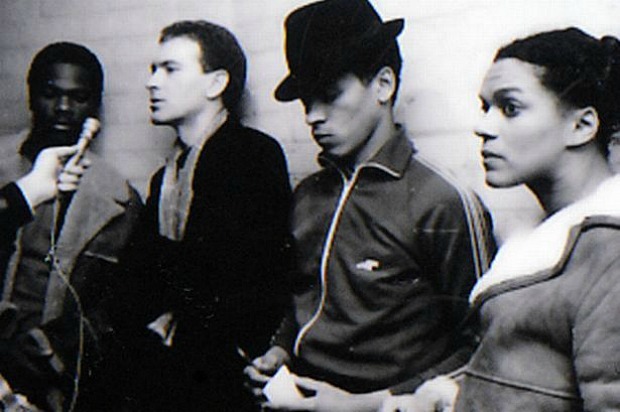 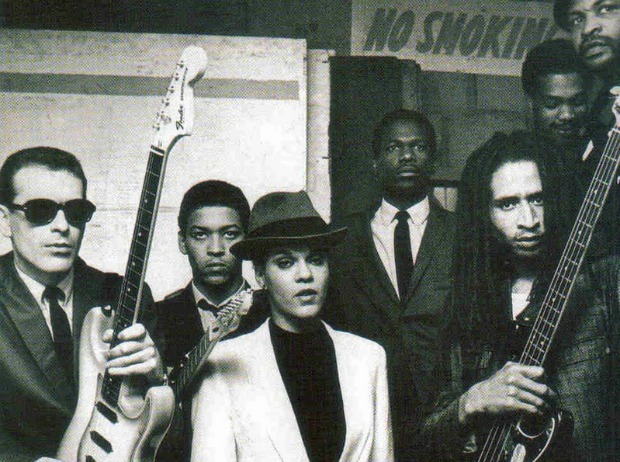 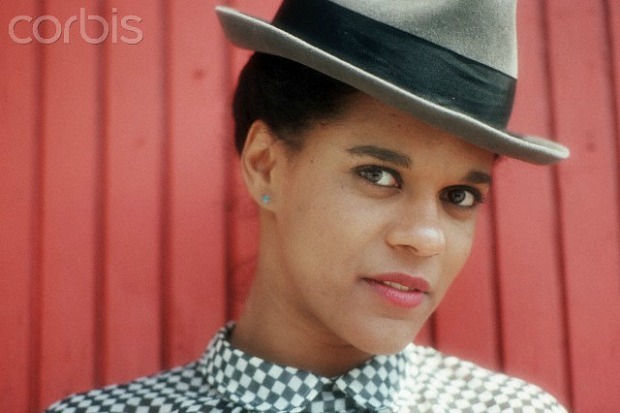 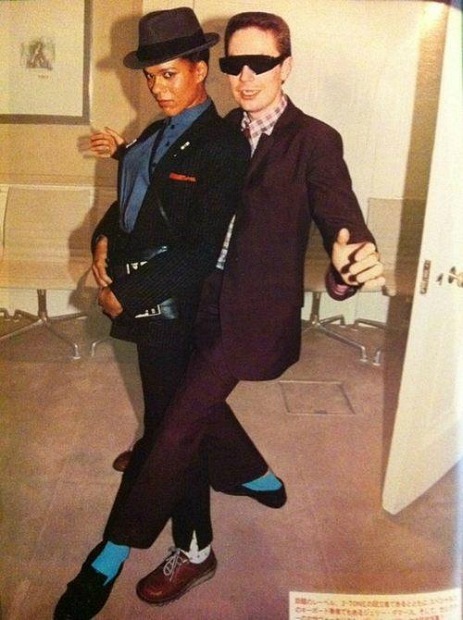 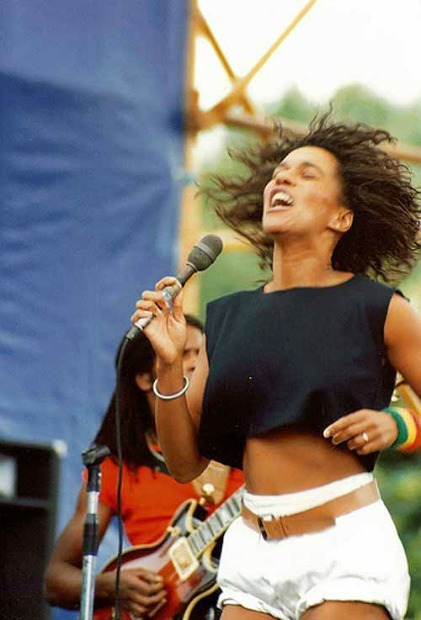 Lead singer for platinum-selling 2-Tone band, The Selecter, Pauline Black was the Queen of British Ska. 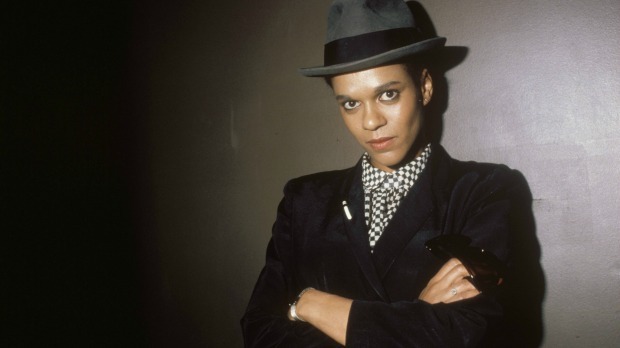 The only woman in a movement dominated by men, she toured with The Specials, Madness, Dexy’s Midnight Runners when they were at the top of the charts – and, sometimes, on their worst behaviour. 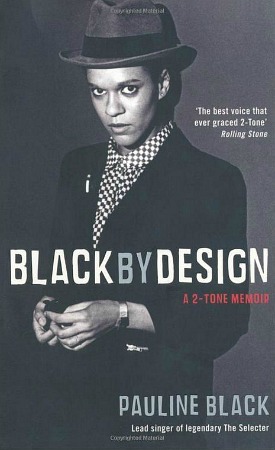 This seems like it can be a really good book , in a way is it me or does she have a Janet Jackson Janelle Monae vibe going on? 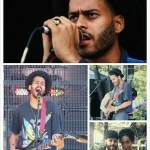 @jay, YES! 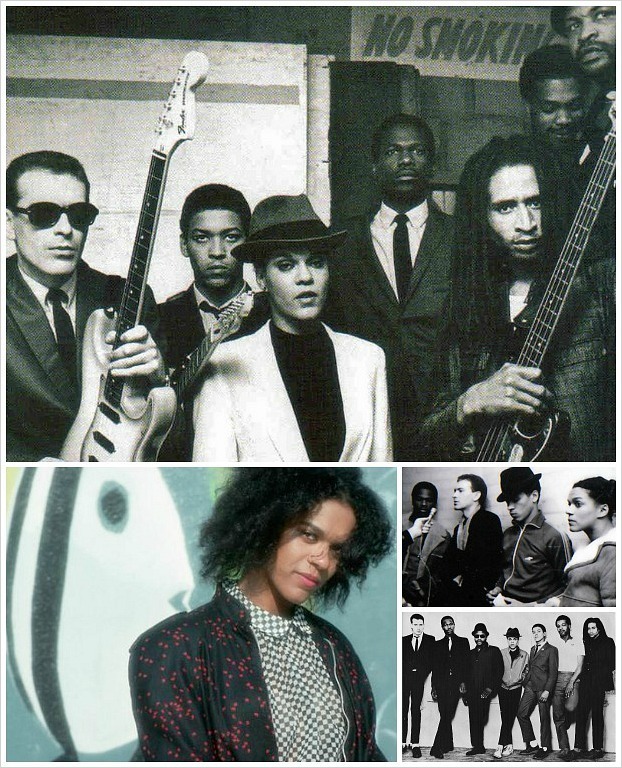 When I was checking out some of her old school performances, I definitely felt Janelle Monae may have been inspired by Pauline. 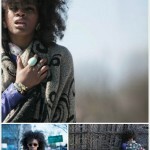 Cipriana, just by looking at the pictures Janelle Monae came into my mind, so I think you may be right.